Wow it’s been a long time. Are you ready for a purge edition? Special night where we are all about taking the dirt off. 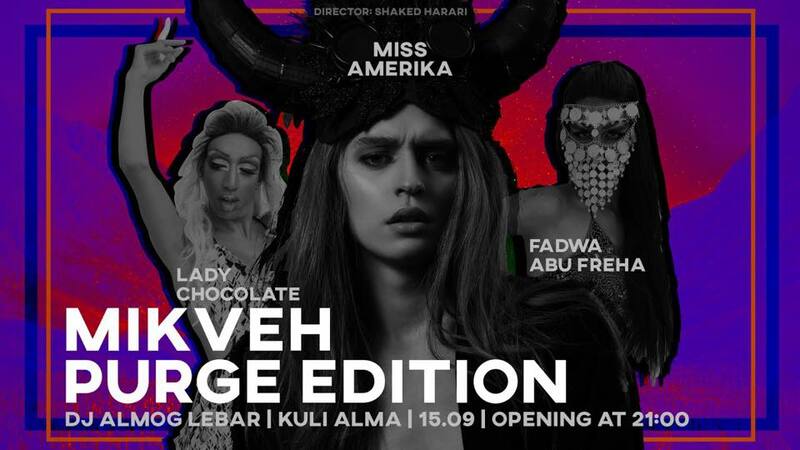 With your beloved host, Erika HistErika Miss AmErika, who will host the magnifique lady chocolate and the unbreakable Fadwa Abu Freha. Are you ready for a night to remember with people you’d want to forget? Me neither. Get e-mail when stock renew We will inform you when the product arrives in stock. Just leave your valid email address below.